An account of how Britain became the base of operations for the exiled leaders of Europe in their desperate struggle to reclaim their continent from Hitler in the early days of WWII. 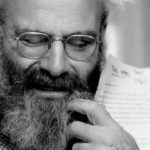 ...Olson sometimes overstates her case — it was the United States and Soviet Union that ultimately turned the tide of war — and wonders hither and yon in this anecdote packed account. But she tells a great story and has a fine eye for character ... Olson’s fine sections on other SOE-sponsored missions in Holland and France detail the terrible cost born by those who did extraordinary work under extreme pressure and the civilian networks that risked all to help agents complete assignments ... Olson’s pointed volume is as much about betrayal as it is about heroism and hope. The claim invites a challenge, but she is persuasive in dramatizing great deeds done and then forgotten or unappreciated ... Olson is sensitive to the traumas of the deposed in having to decide whether to stay as hostages in the hope of sparing their populations the torments of Nazi rule or risk the charge of desertion by fleeing to London ... Olson’s histories have well honored Britain’s heroism. In Last Hope Island she justifies her toast to the exiles and their compatriots. ...a brisk and compelling portrait of wartime Britain ... One of Ms. Olson’s strengths is the way she weaves the experience of little-known players with those of exalted rank or position ... Ms. Olson is exceptionally good at following up on what happened to her cast of characters beyond the book’s stated purview, which makes her account all the more satisfying ... Last Hope Island might have benefited from a broader context for the dramatic episode that Ms. Olson presents. Greece and Yugoslavia, whose royal houses also fled to London, barely appear in her narrative. 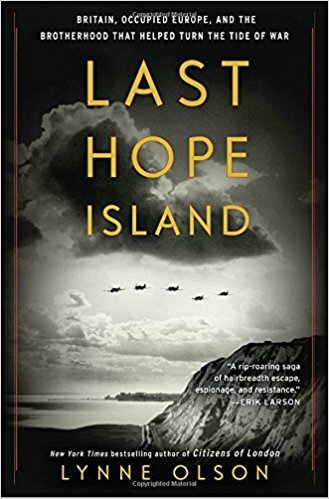 What did you think of Last Hope Island: Britain, Occupied Europe, and the Brotherhood That Helped Turn the Tide of War?